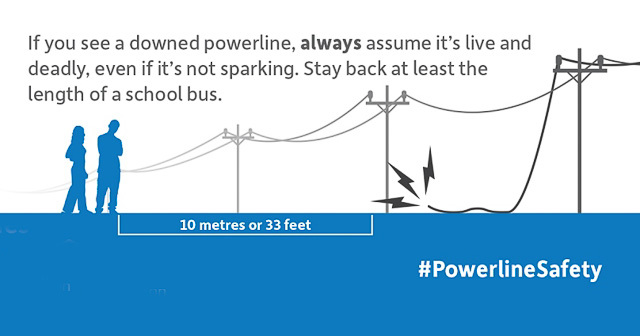 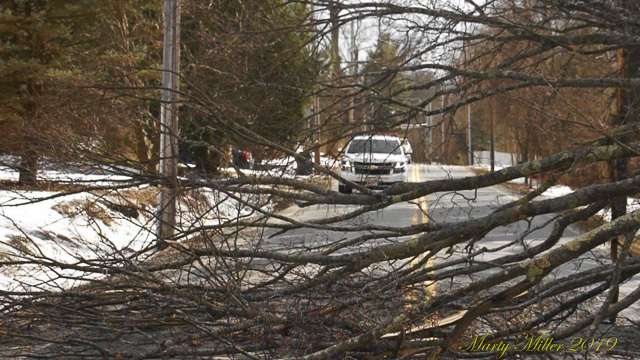 On February 25th 2019 the Capital District was hit by a wind storm with 20- 40 mph winds that gusted to 60 mph. 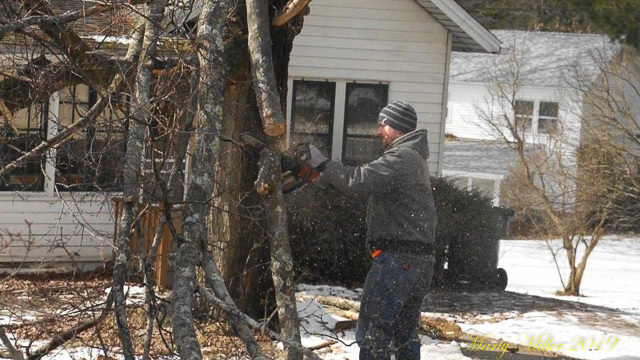 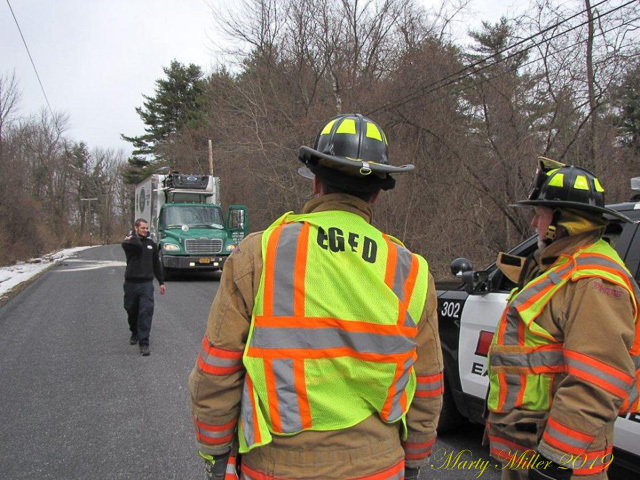 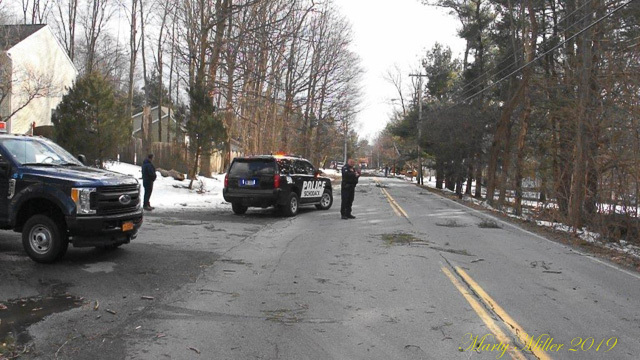 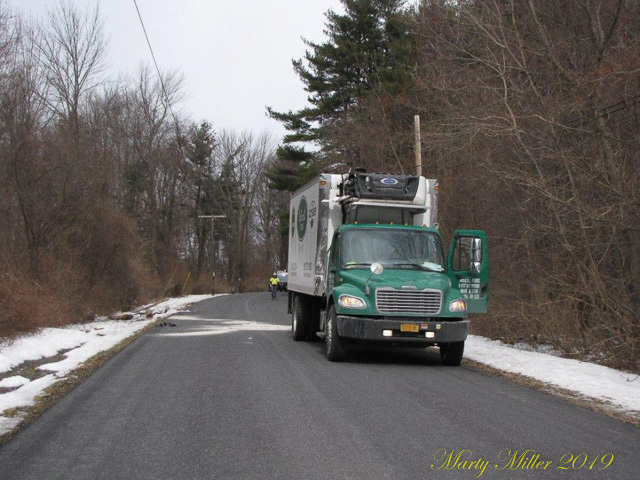 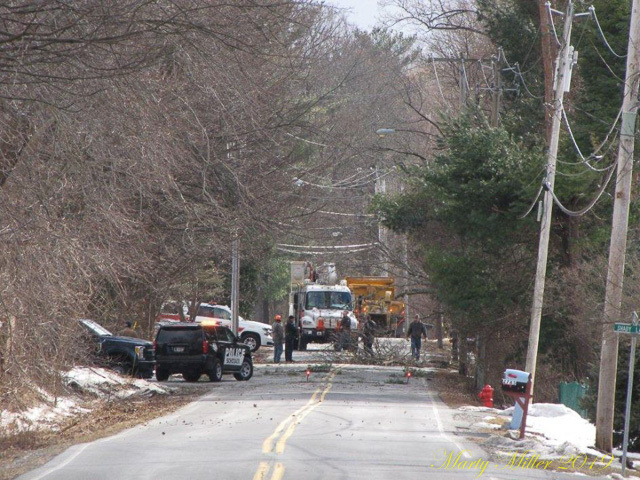 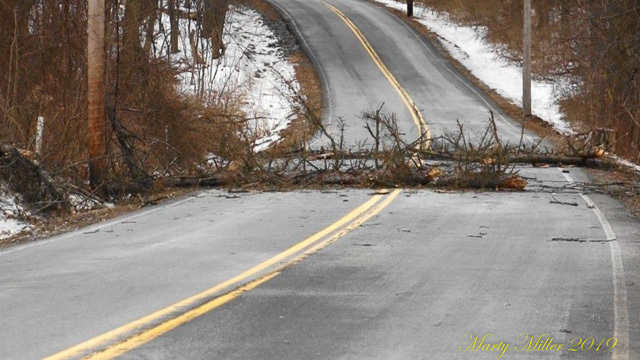 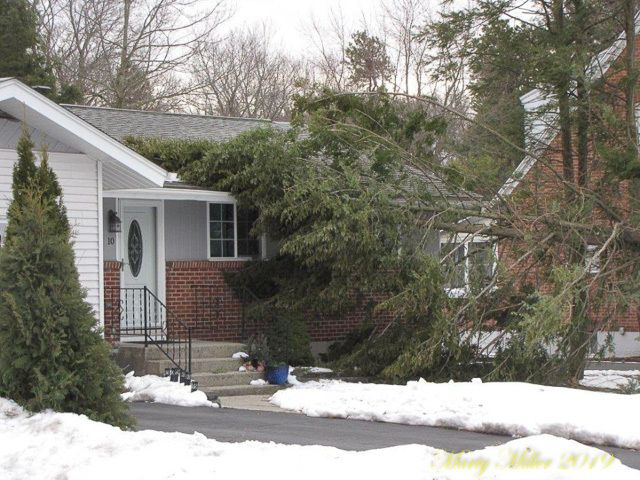 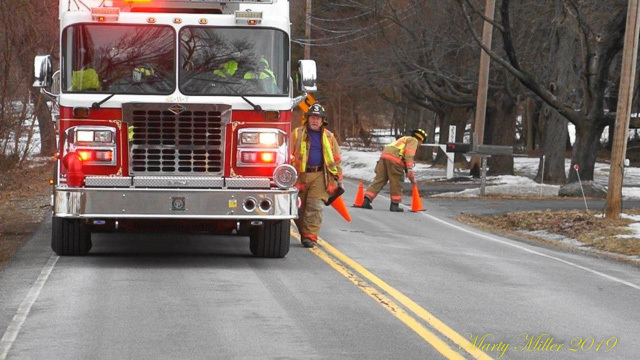 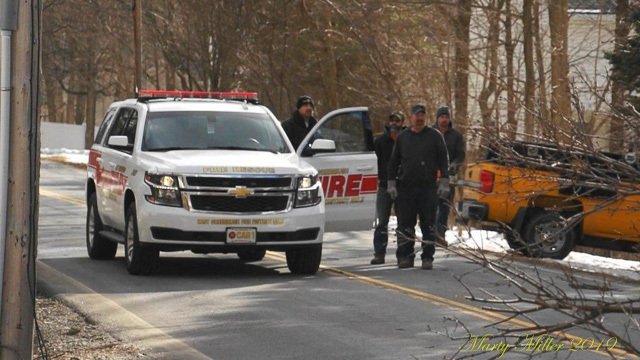 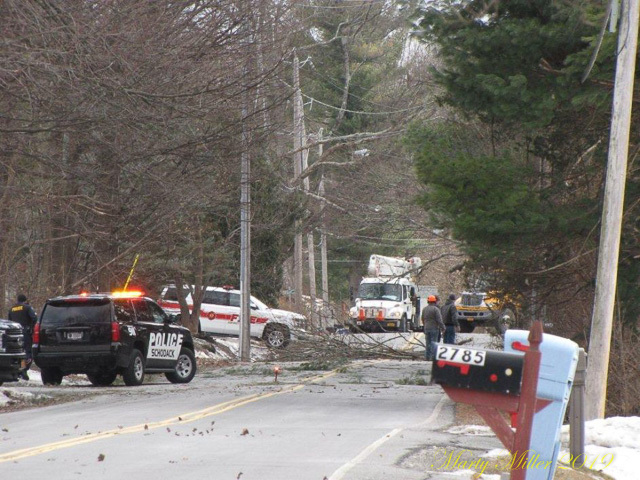 East Greenbush Fire Department was dispatched for Trees and wires down in various locatons. 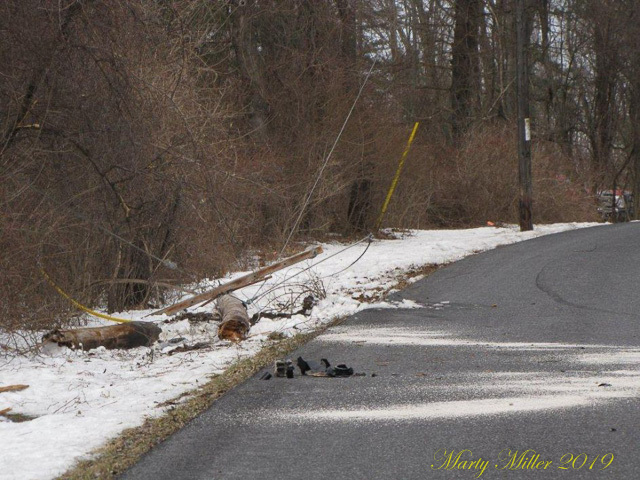 Once the trees and wires were cleaned up fire units returned to service.